Peak Transfer provide reliable airport and in resort transfers from Geneva to La Clusaz, get a quote and book online today. 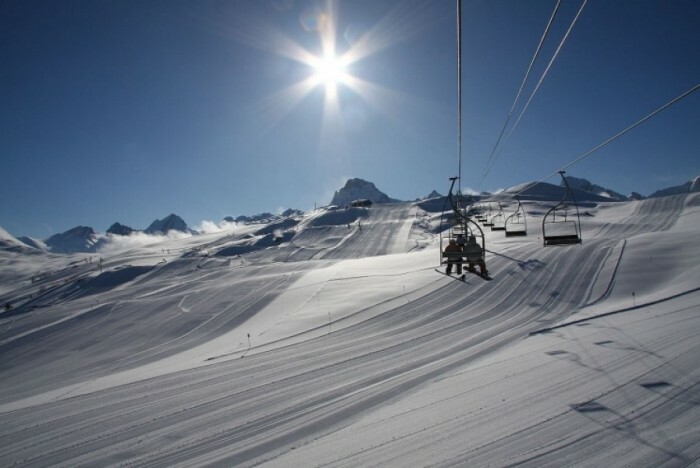 You can check out our La Clusaz Winter and Summer Guide in the Peak Transfer Blog. 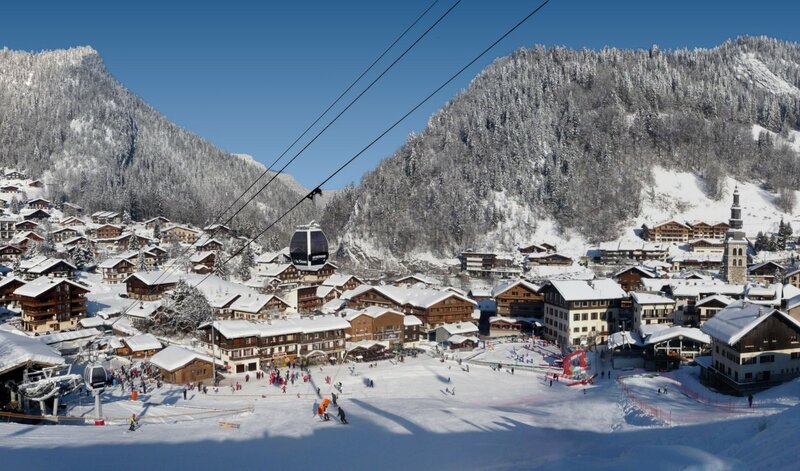 La Clusaz is a charming French ski resort located in the Haute-Savoie region of the Alps.La Clusaz has been a winter sports destination since 1907 and since then has been a firm favourite with the French winter holidaymaker. In recent years it has had a growing reputation with the British market who have recently discovered its charms. It’s lower altitude puts off first timers however once there many find the charm of this authentic mountain village and its inhabitants irresistible and return year after year. La Clusaz is partnered with Le Grand Bornand ski resort and together they offer over 100 slopes and 220km of skiable piste. It has terrain to suit all standards; there are plenty of runs to suit beginner and intermediate skiers. If you are competent to head off piste, some the terrain and rock formations lead to some seriously challenging mountain time. As it’s a slightly less well known location you can often find fresh tracks here when other resorts are all wiped! La Clusaz also prides itself on its cuisine and many of the restaurants bear testament to that fact, you will be spoilt for choice when dining out with something to suit every budget. Each year in La Clusaz there is an end of season party to end all parties, Le Defi Foly is a full on weekend of crazy mountain antics culminating with the “Foly challenge!” a slope built directly into the Lake and participants attempting to gain as much speed as possible to travel the maximum distance across the water….as you can imagine this leads to some enormous wipe-outs all to the delight of the watching crowds. Live music and livelier bars all add to a great party atmosphere that has to be seen to be believed! Airport transfer times from Geneva to La Clusaz are 50mins – 1hr10mins dependant on weather and road conditions.